From sweet to bone dry, full-bodied to light, Long Island wines come from a diverse wine growing region that produces exciting and high-quality grapes. Moderate in alcohol, intense in aroma, and crisp in acidity, the region’s maritime climate allows for a wide selection of varietals to grow successfully. 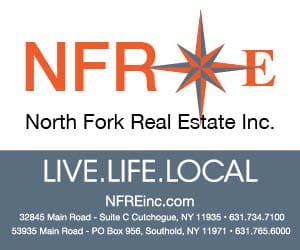 Bottled for your enjoyment, these are vintages worth picking up on the North Fork this season. Mild days, cool nights and low humidity allowed for supreme concentration of fruit flavors and aromas in this Pellegrini Vineyards merlot. 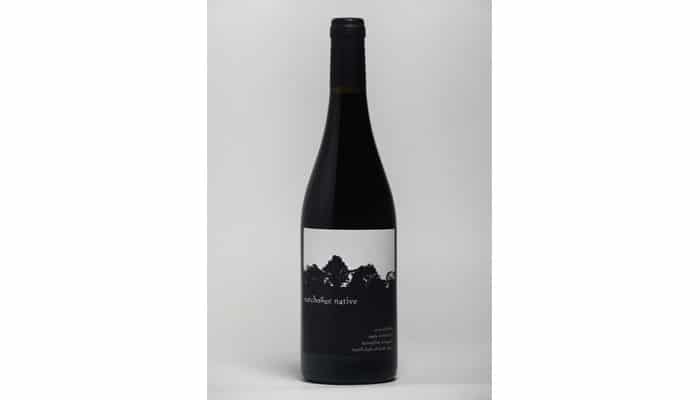 The bouquet is heady and bursting with blueberry jam and cedar wood. The front palate is soft and smooth leading to a complex finish which is both spicy and sweet, comingling cassis and mushroom with vanilla and star anise. 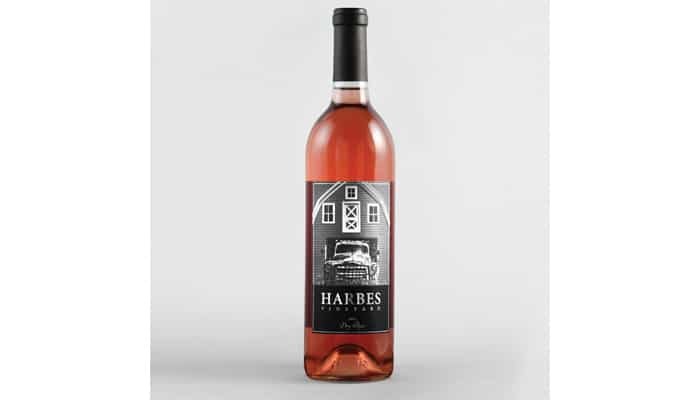 Made from estate grown merlot grapes, the Harbes Vineyard dry rosé delivers notes of juicy watermelon on the nose and ripe strawberries on the palate. 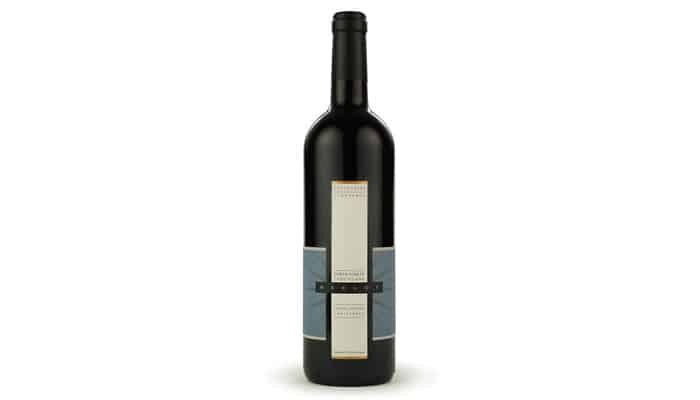 Certified sustainable by Long Island Sustainable Winegrowing, this vintage is available for pickup at the Wine Barn. 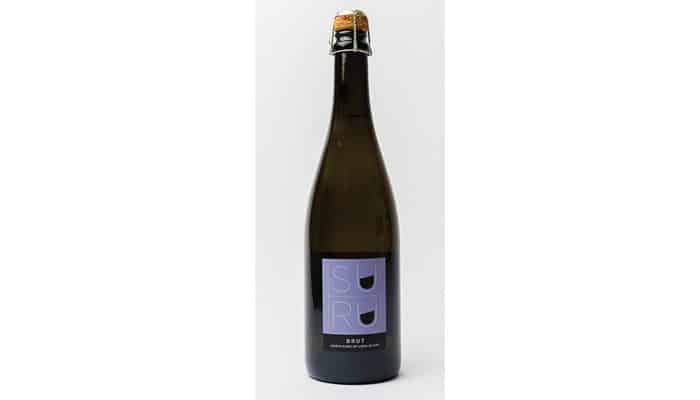 Made using the traditional méthode champenoise style, this lively sparkling wine by Suhru has a delicate stream of bubbles, a golden color, and a fine mousse adding a hint of creamy richness. Hints of Fuji pear and brioche mingle on the nose, giving way to notes of honey crisp apples and graham crackers on the palate with a crisp, cleansing finish. Sourced from the Early Rising Farm in Cutchogue, owned by the Goerler family, the cabernet franc produced by Jamesport Vineyards is a must for red wine lovers. The small lot fermentation was worked by hand using native yeasts. Find this and other special labels at the Jamesport Vineyards tasting room.